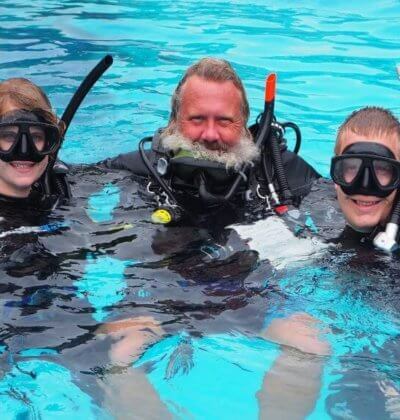 If you would love a relaxing in the tropical sun and you love to scuba dive then why not have the best of both worlds and go on a scuba diving liveaboard adventure. 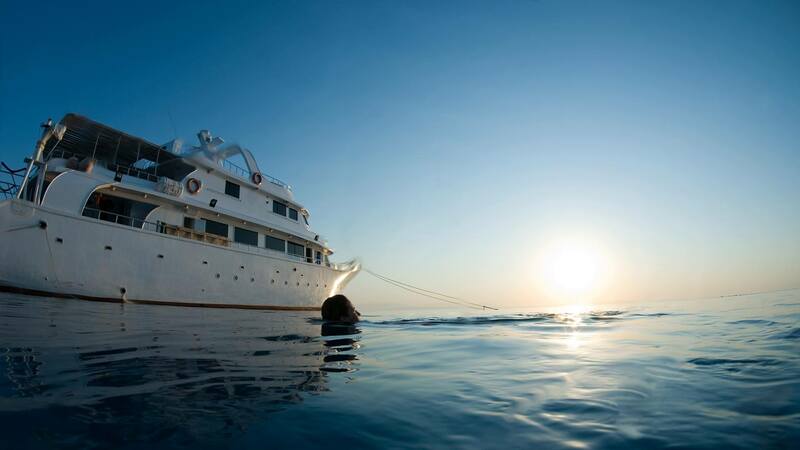 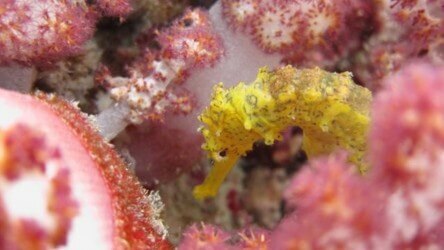 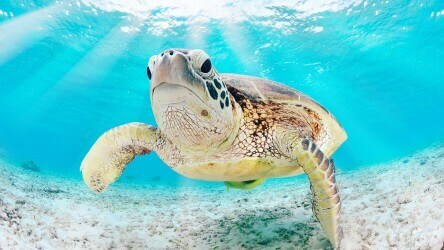 A liveaboard scuba diving holiday would have to be one of the best and most relaxing holidays you can have. 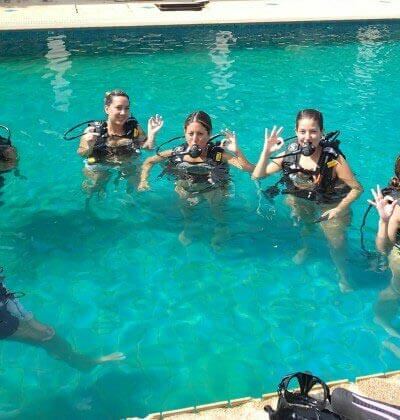 With all you catering worries taken care for you and no itiniaries to worry about all there is for you to do is eat, sleep and scuba dive. 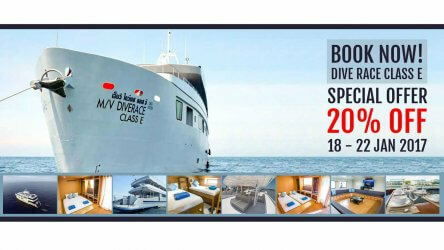 With a wide range to boats to choose from which will suit all budgets and needs. 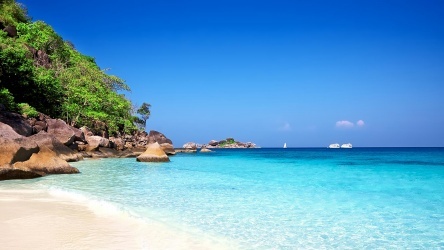 There are liveaboards are cruising the famous Similan Islands, Koh Bon, Koh Tachai and Richelieu Rock, with some heading further north to the Surin Islands and Burma and a few heading down to the southern Andaman Sea to places like Koh Haa, Hin Daeng and Hin Muang. 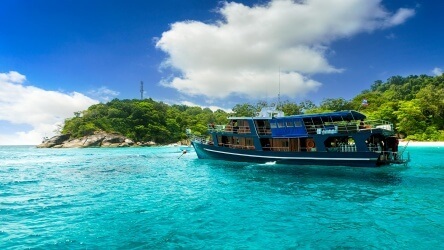 Please note, Similan Island, Surin Islands and Burma Liveaboards only operate between mid October and mid May only. 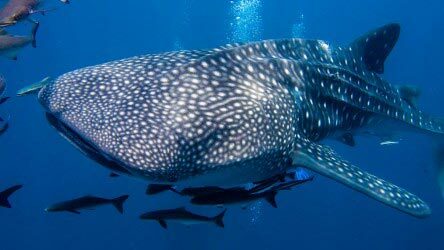 The Similan and Surin Islands are closed for diving outside this period. 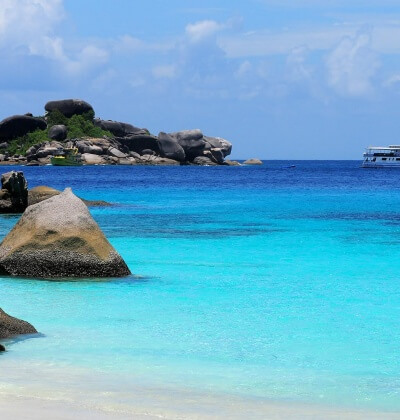 What are the Similan and Surin Island National Park Fees?